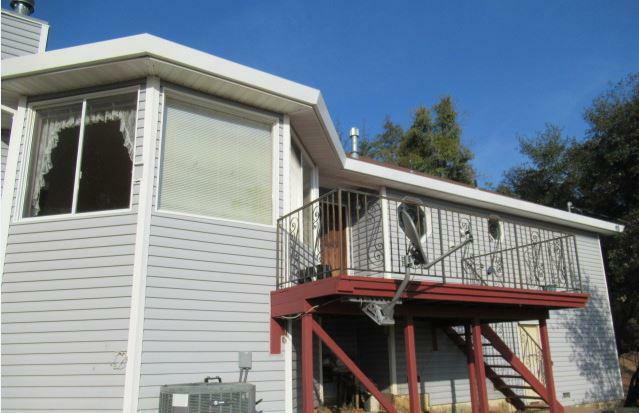 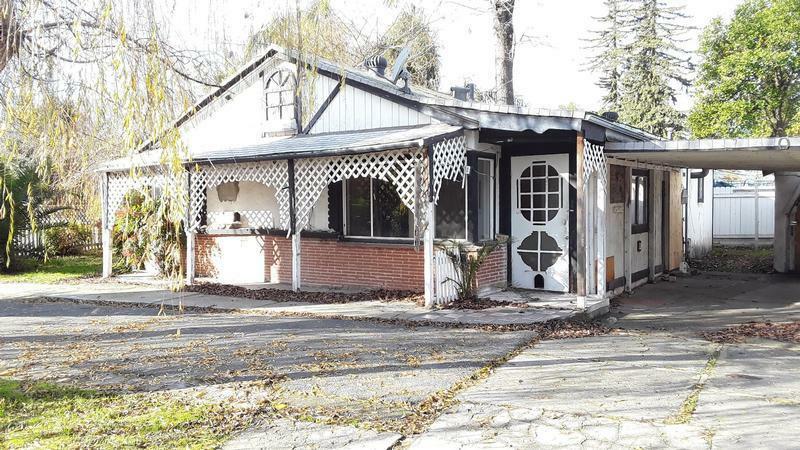 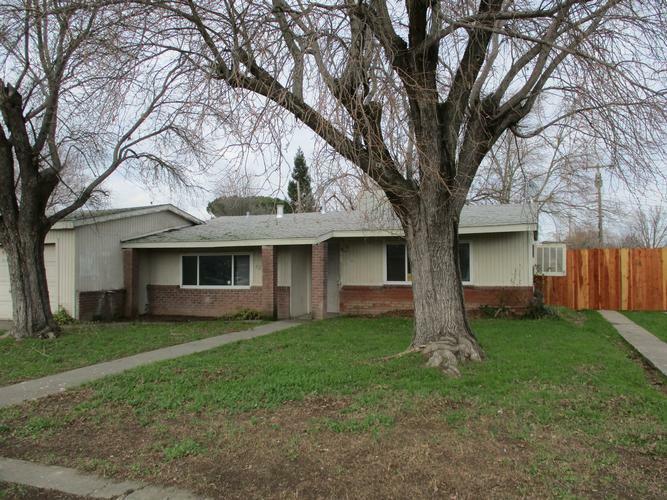 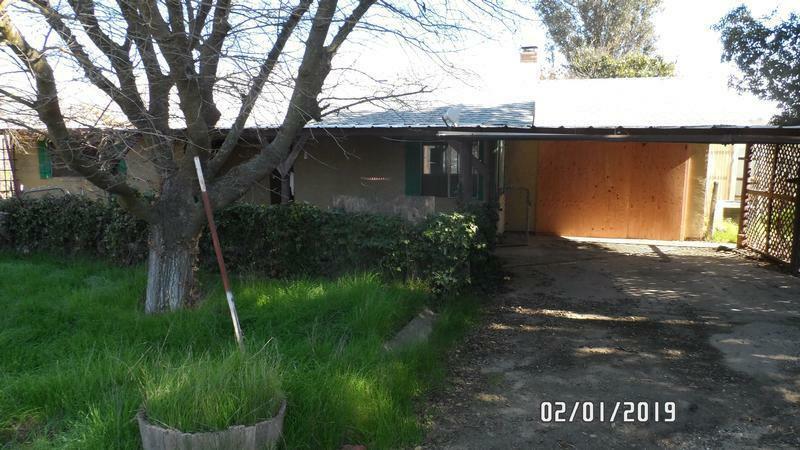 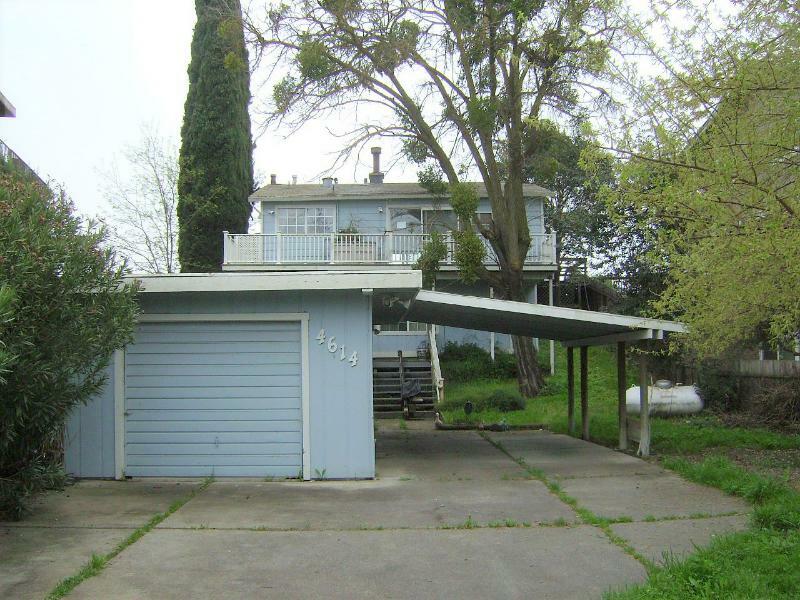 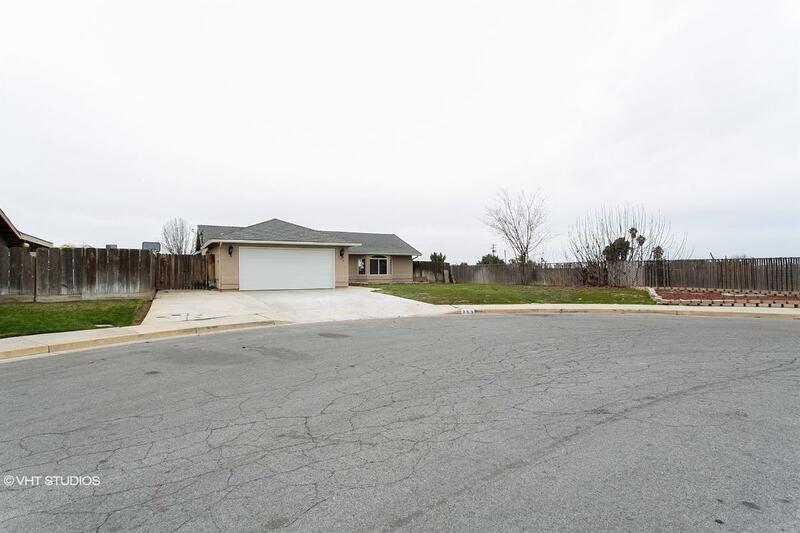 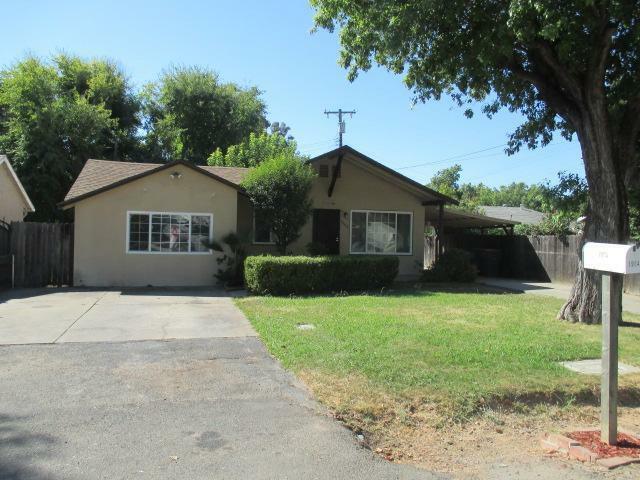 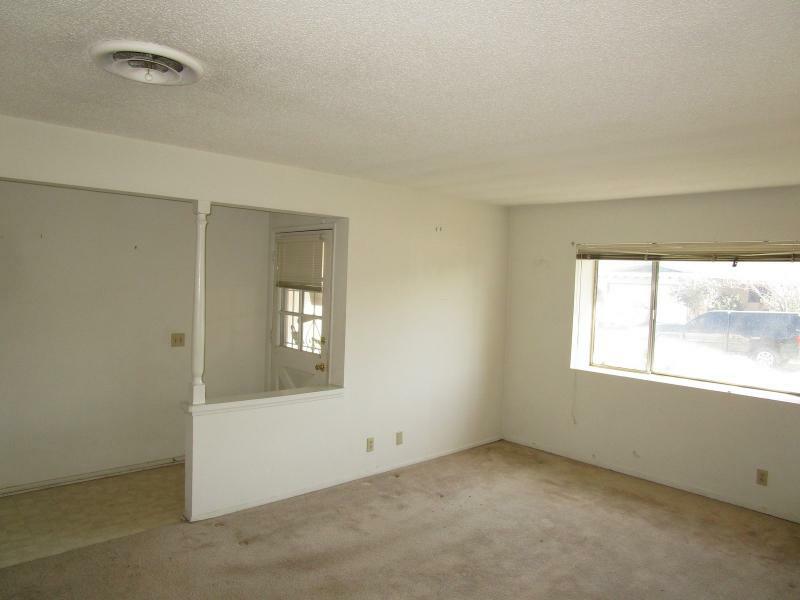 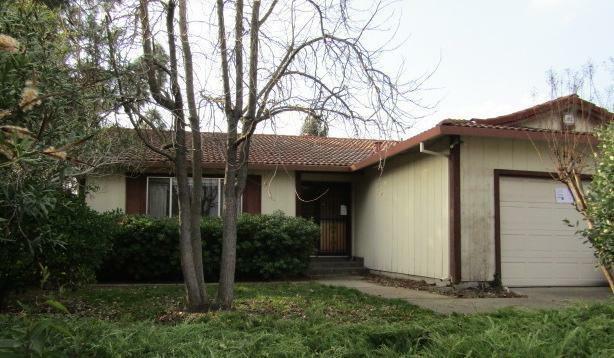 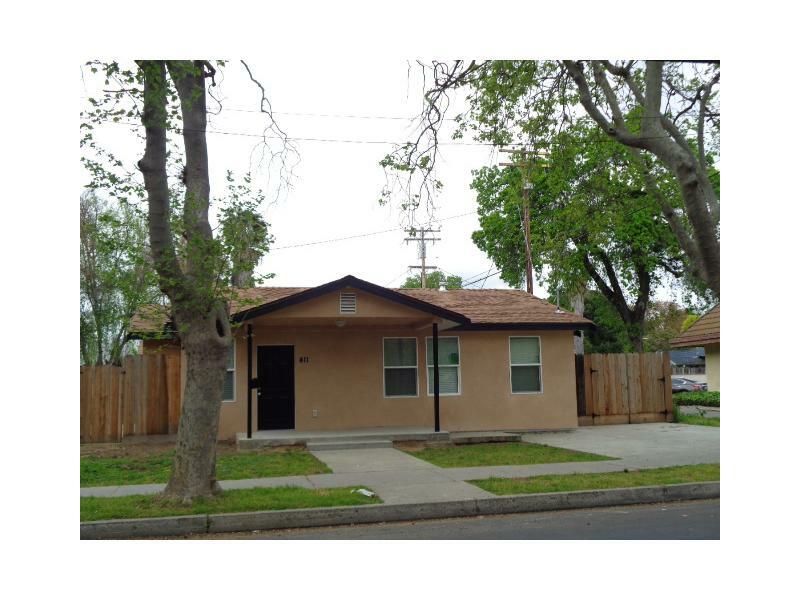 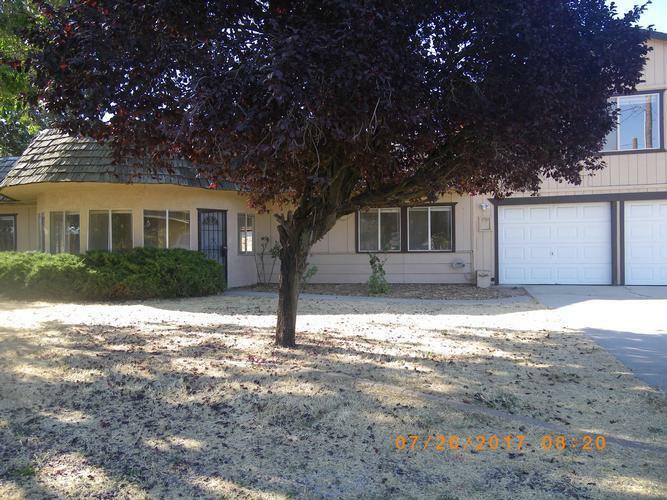 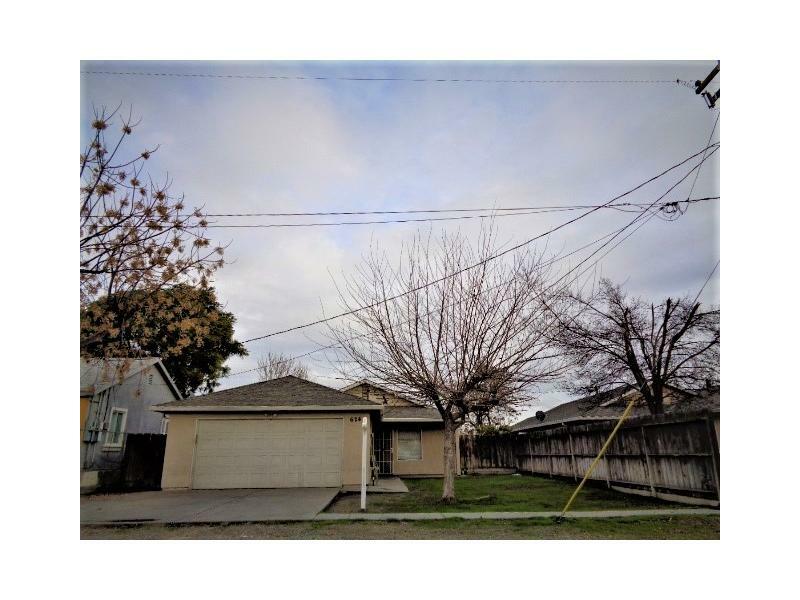 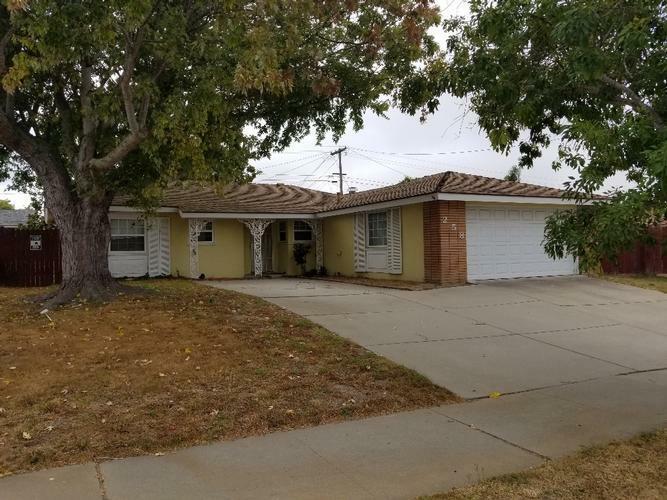 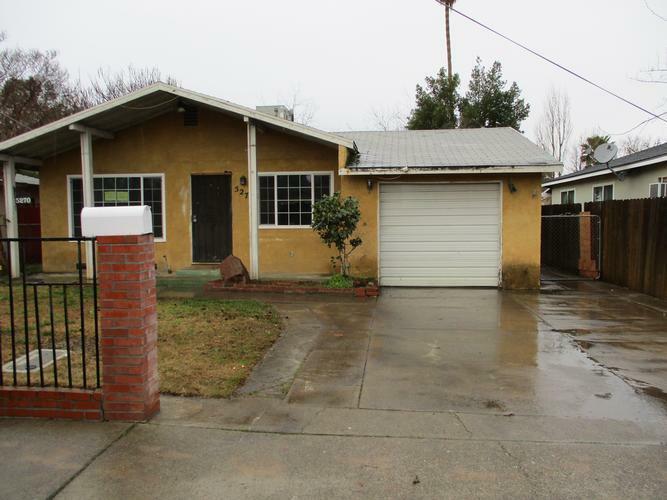 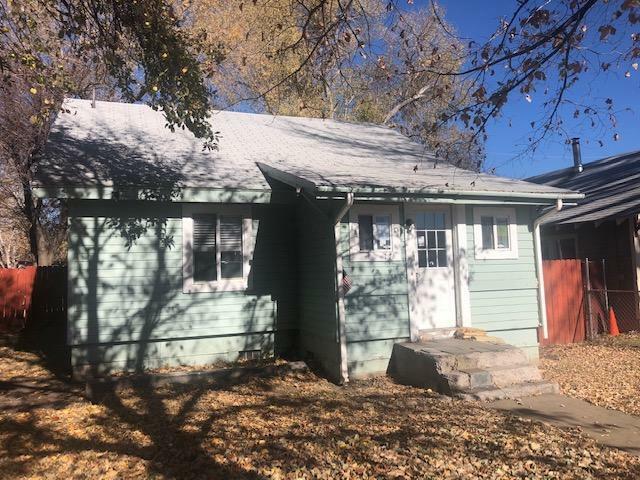 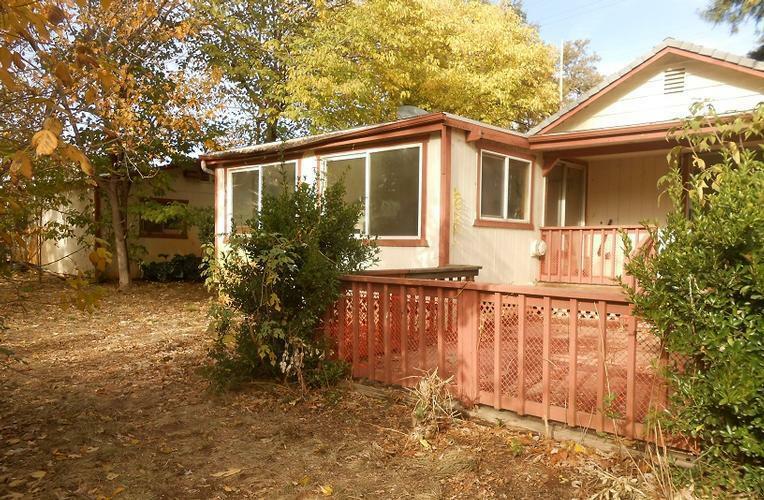 46346945 Open for Bid Get Free Account to View Quincy CA 8/5/2018 $84,900 View Details! 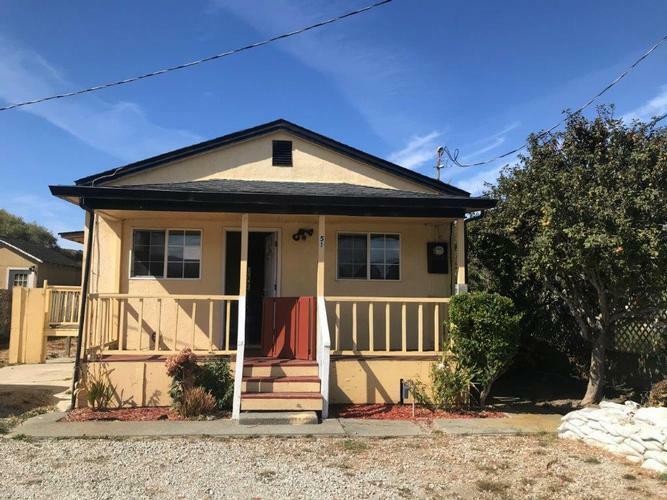 9007140162236 Open for Bid Get Free Account to View Long Beach CA 8/8/2018 $339,200 View Details! 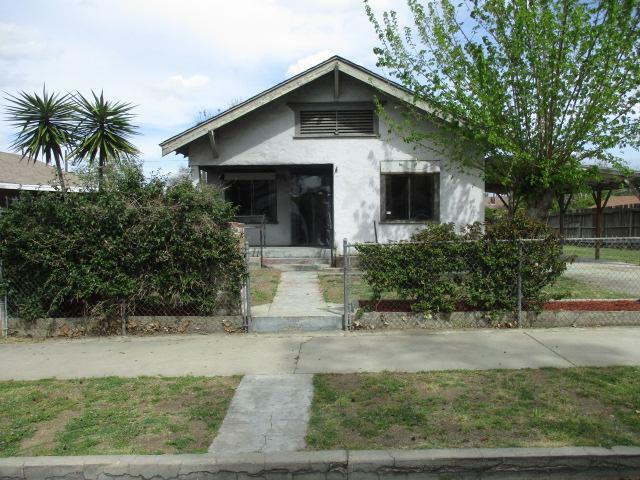 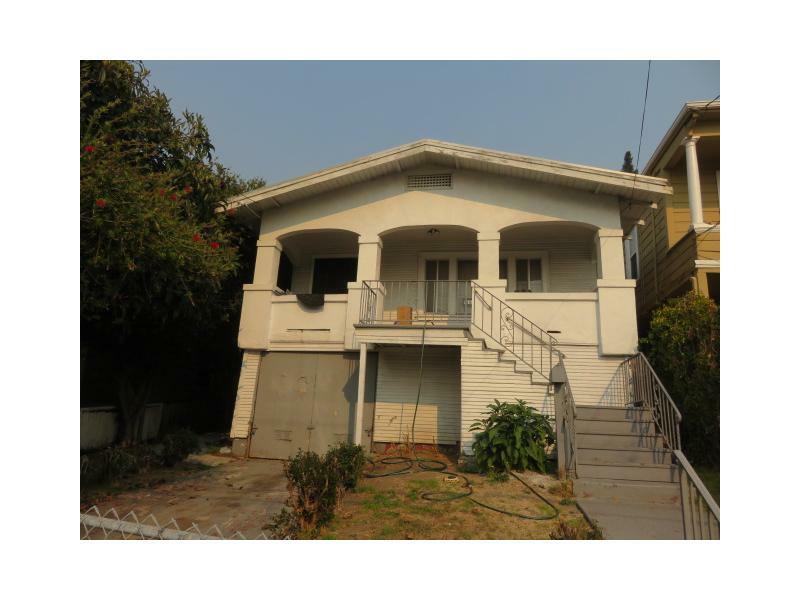 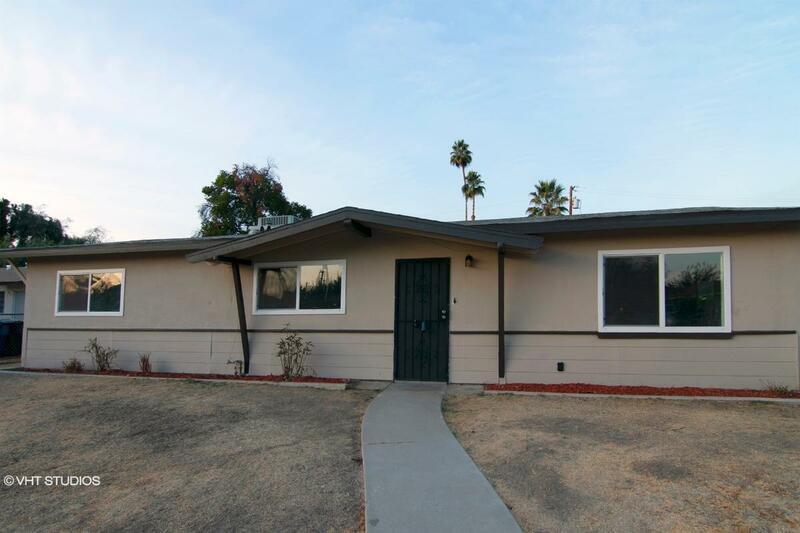 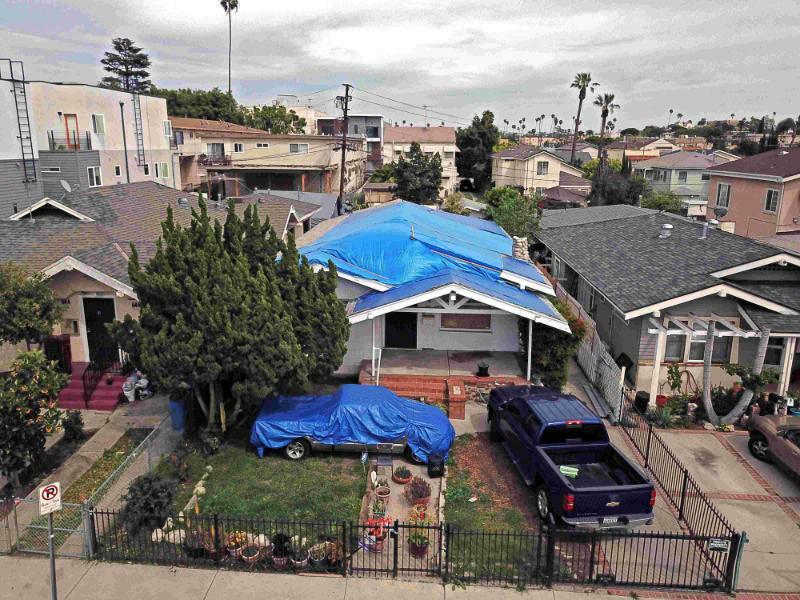 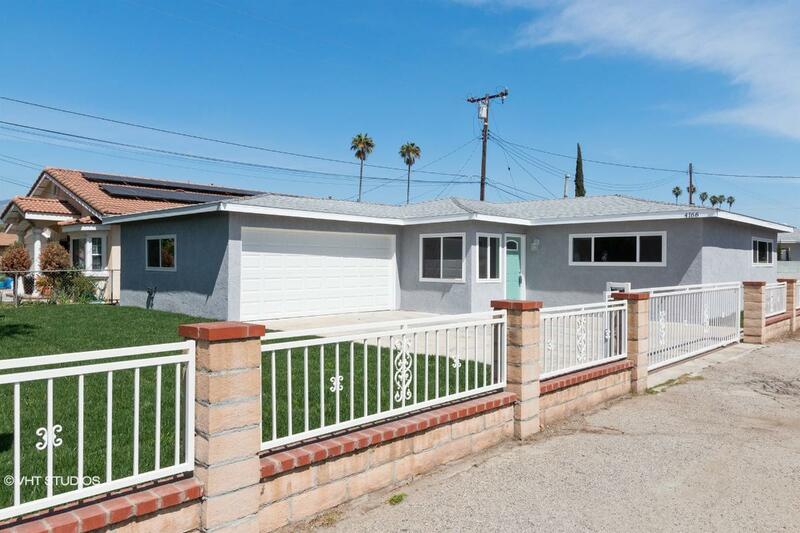 9007110546061 Open for Bid Get Free Account to View Pasadena CA 8/8/2018 $564,000 View Details! 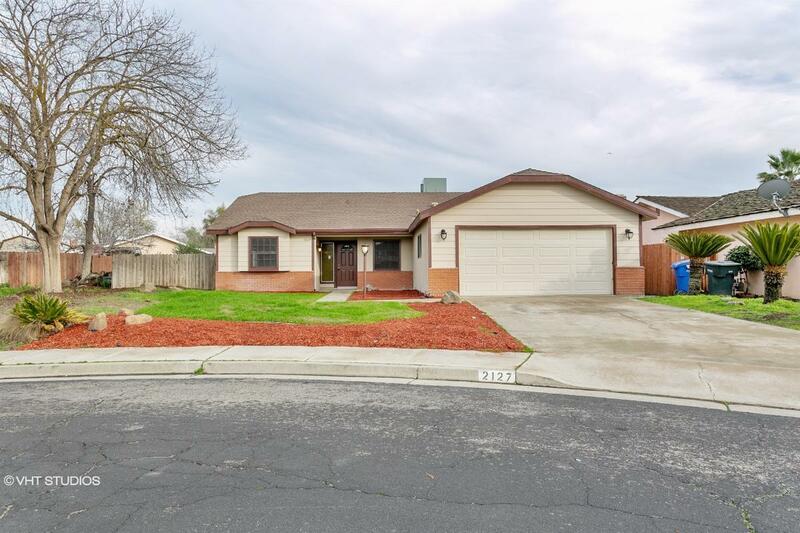 900705431989 Open for Bid Get Free Account to View Sacramento CA 5/1/2018 $550,000 View Details! 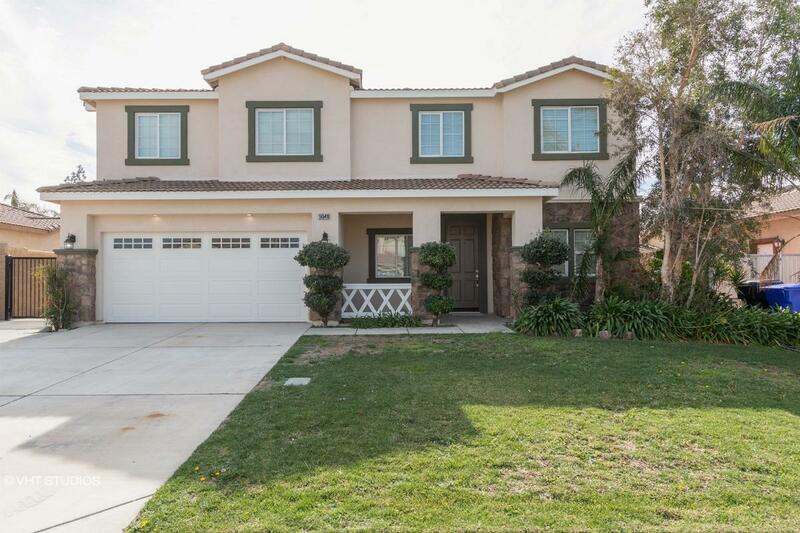 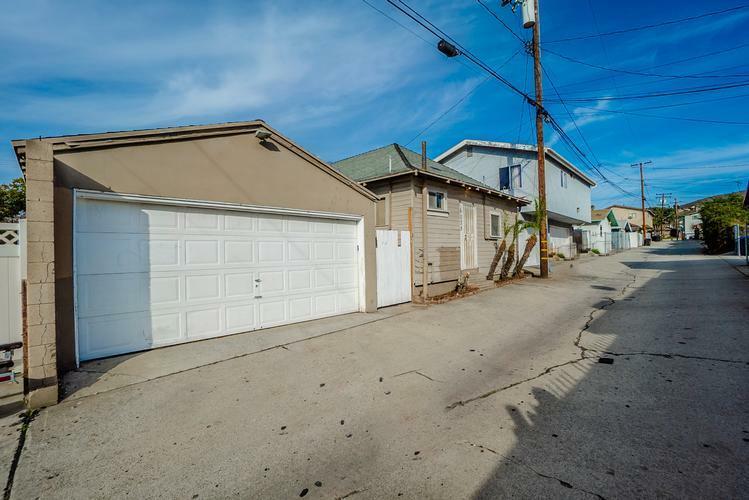 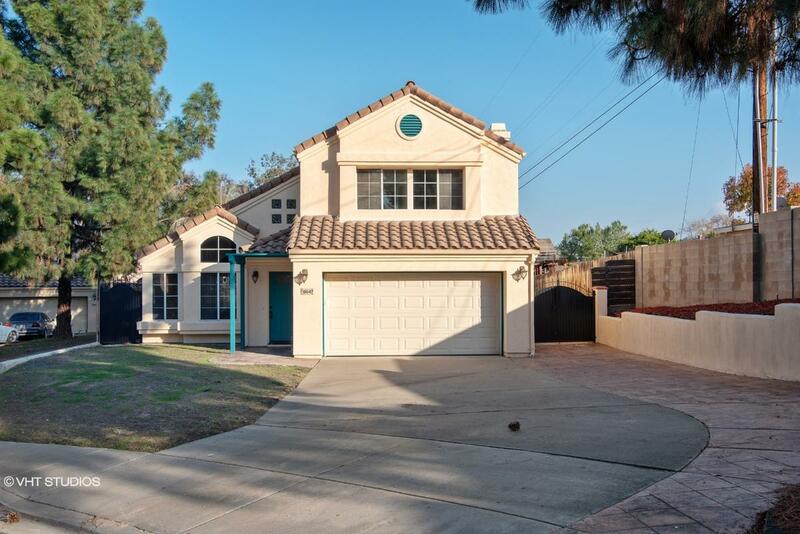 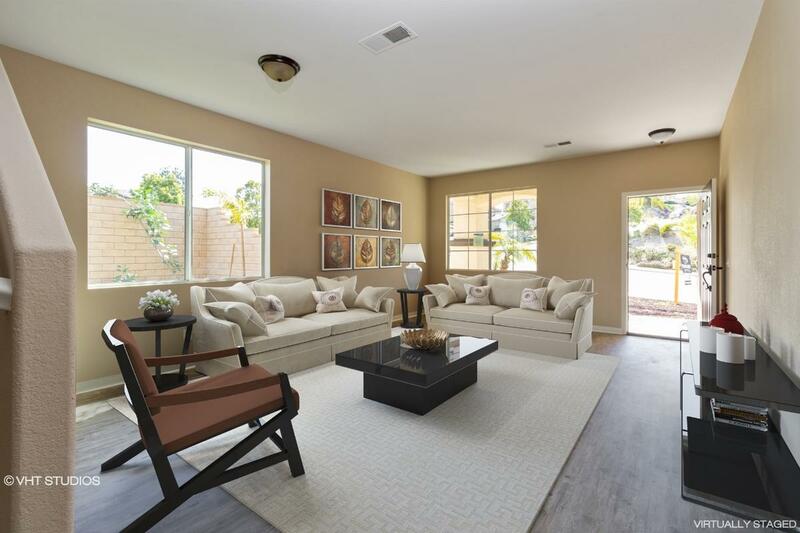 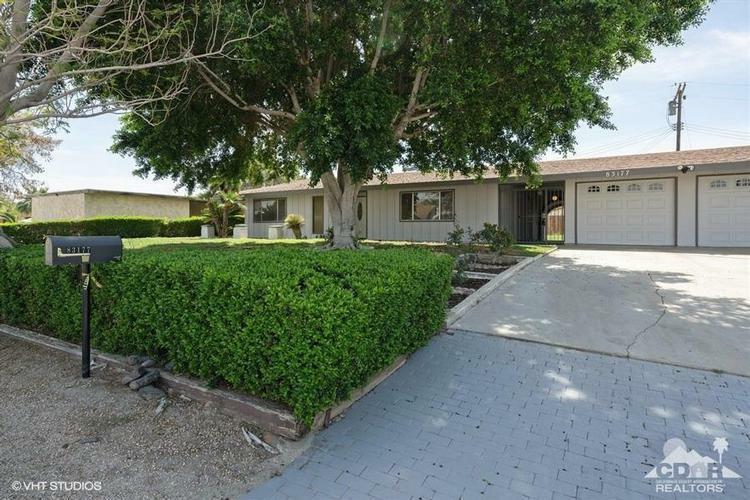 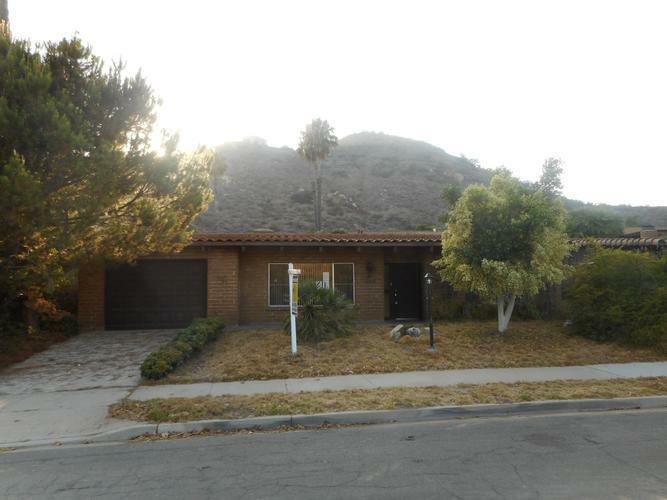 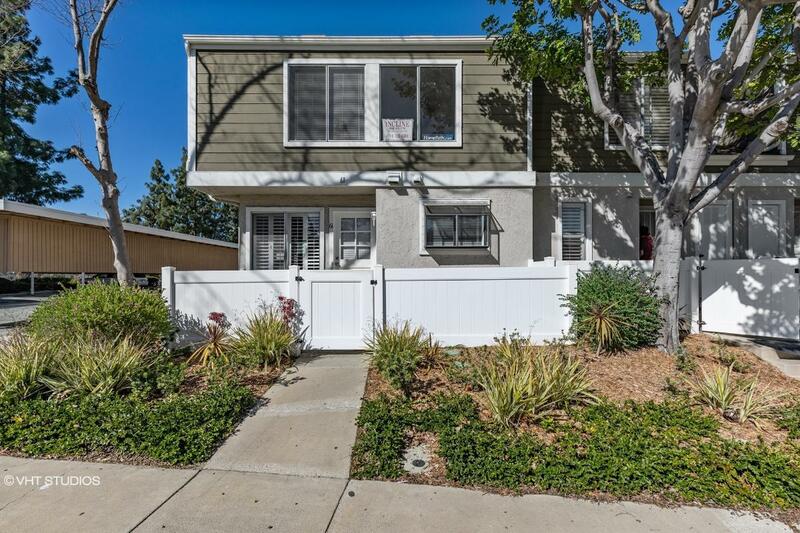 46345452 Open for Bid Get Free Account to View Oceanside CA 6/27/2018 $355,900 View Details! 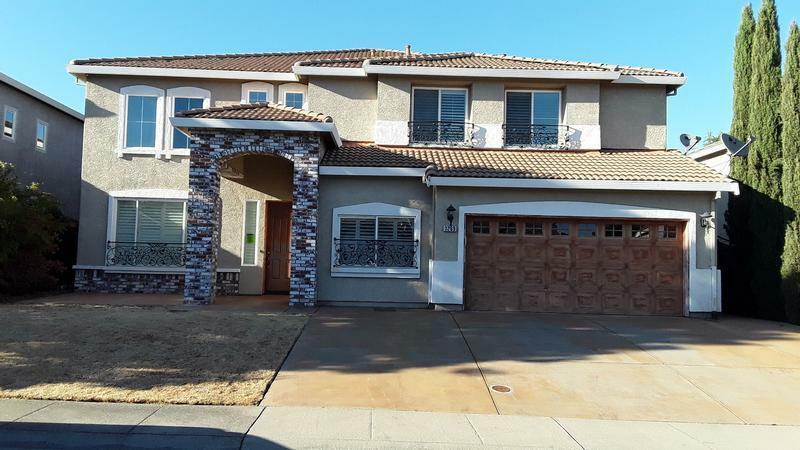 9007142539613 Open for Bid Get Free Account to View Murrieta CA 6/29/2018 $701,700 View Details! 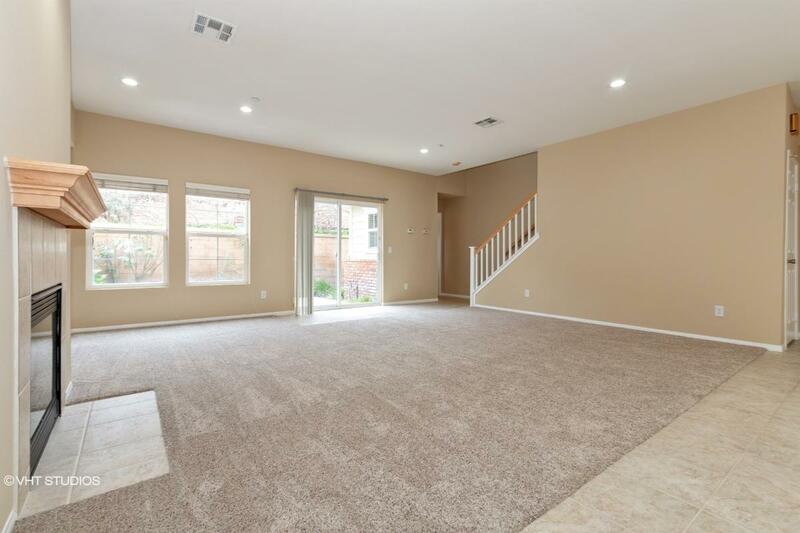 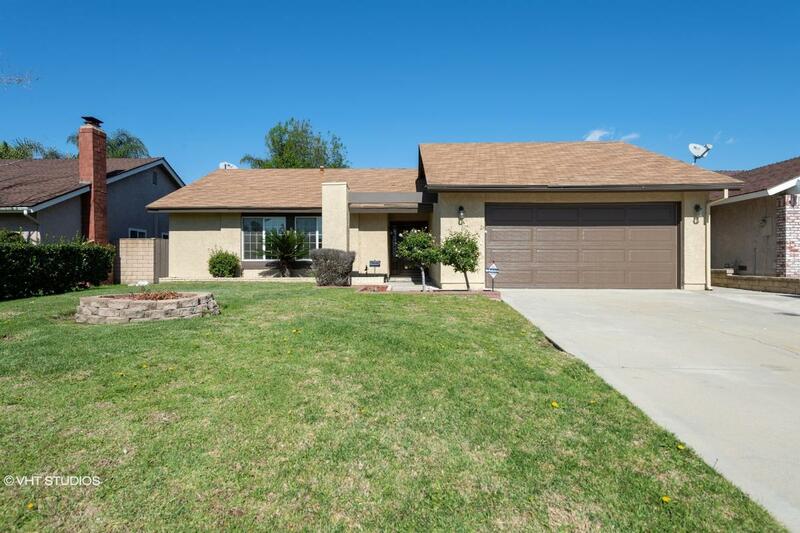 90071819296 Open for Bid Get Free Account to View Riverside CA 7/4/2018 $704,800 View Details! 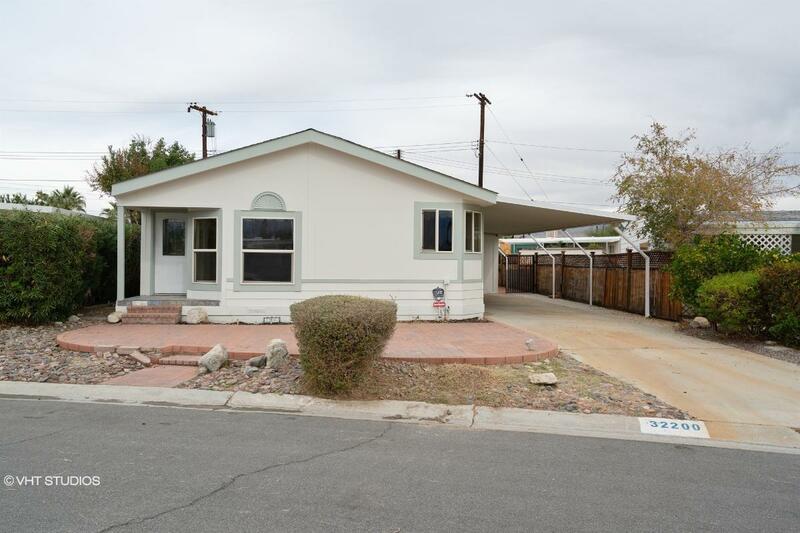 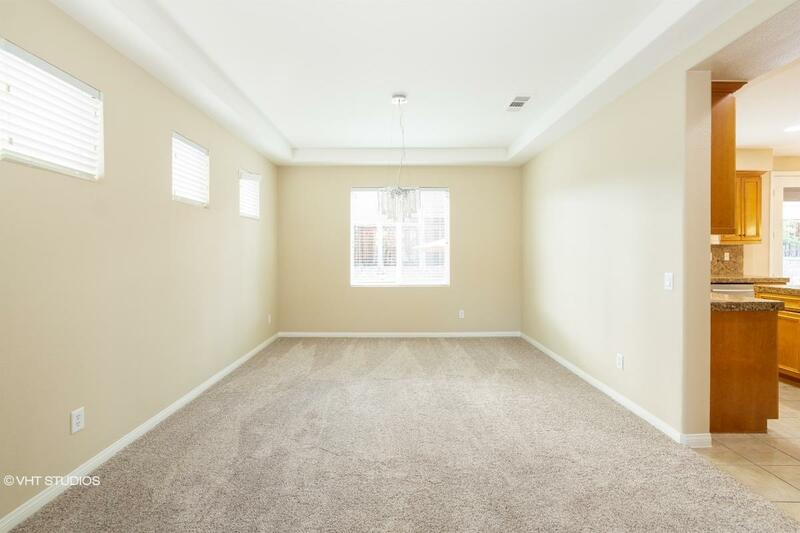 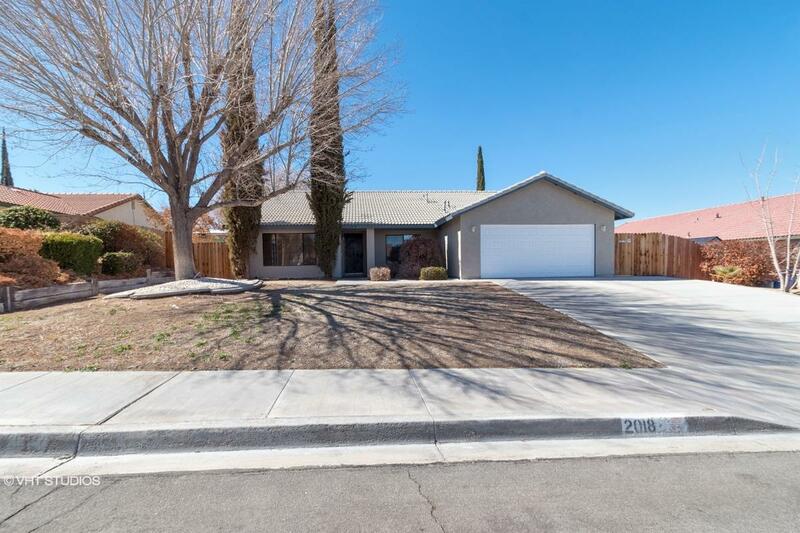 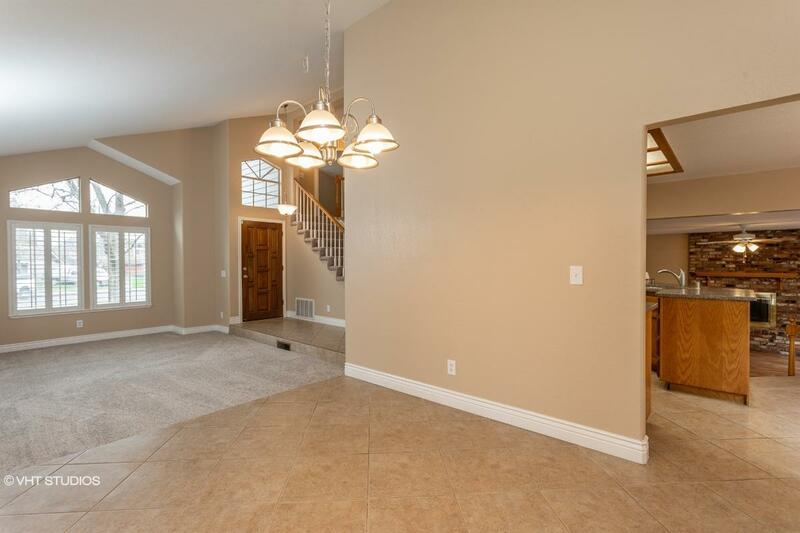 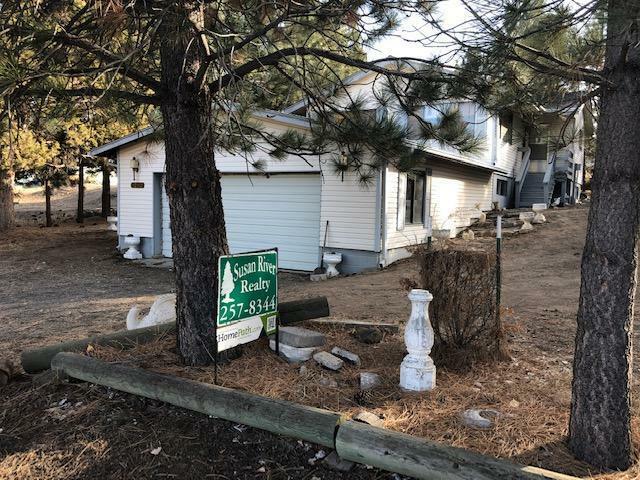 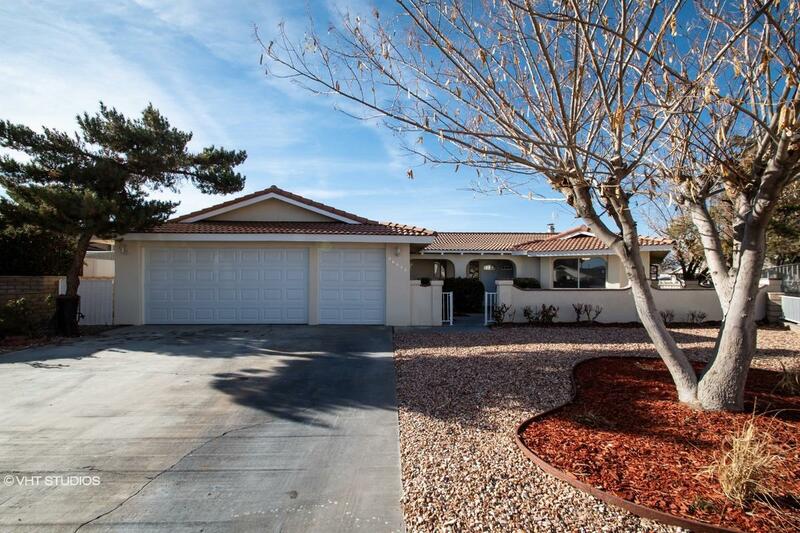 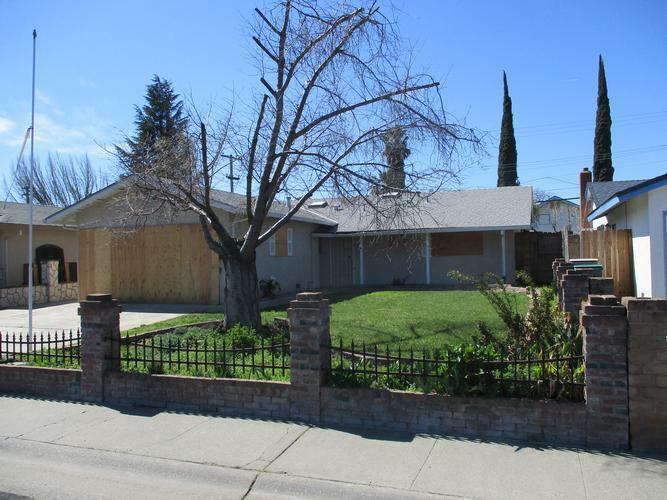 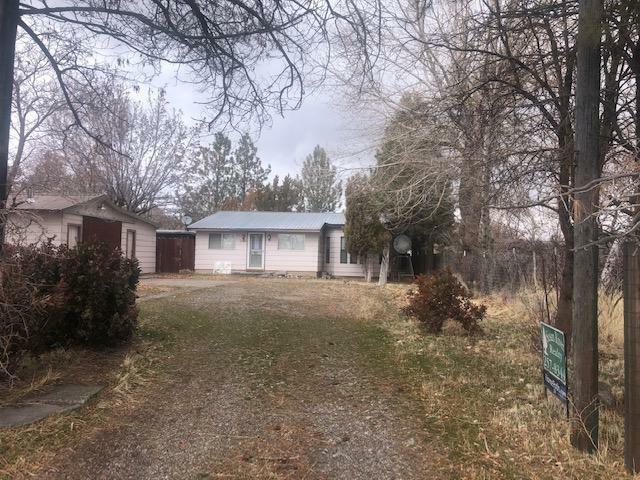 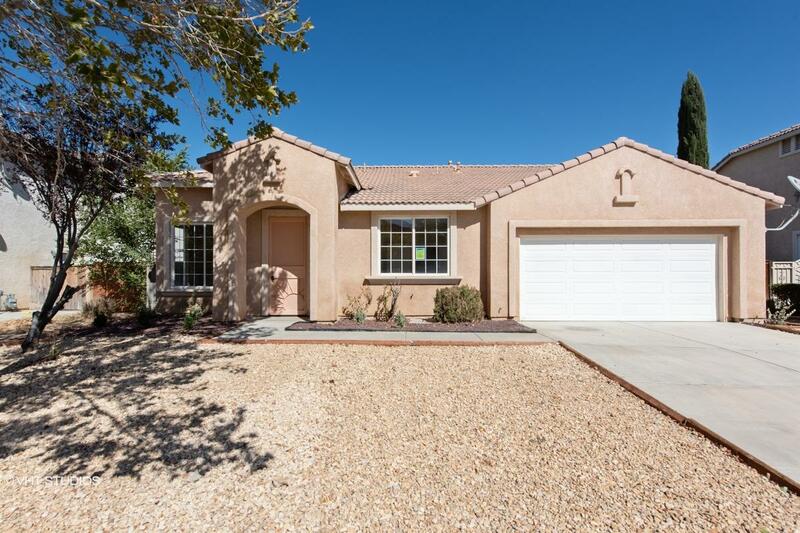 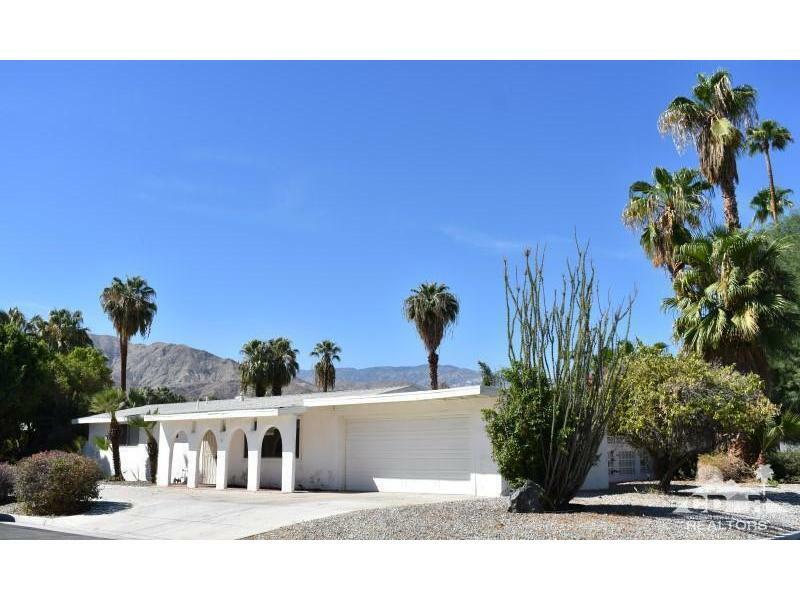 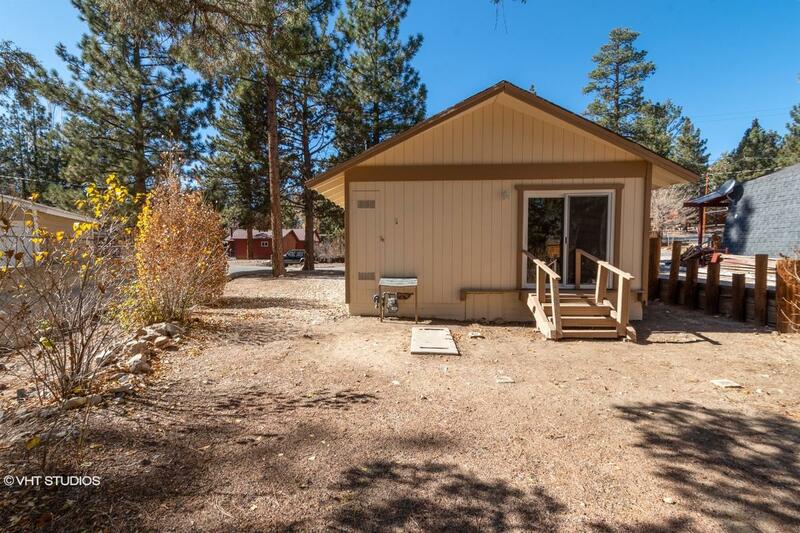 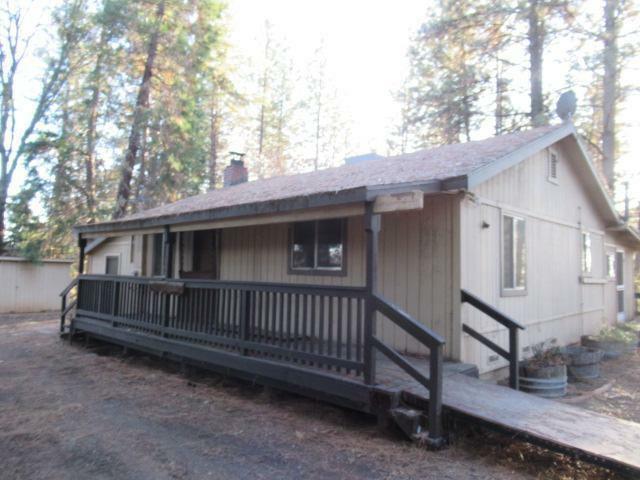 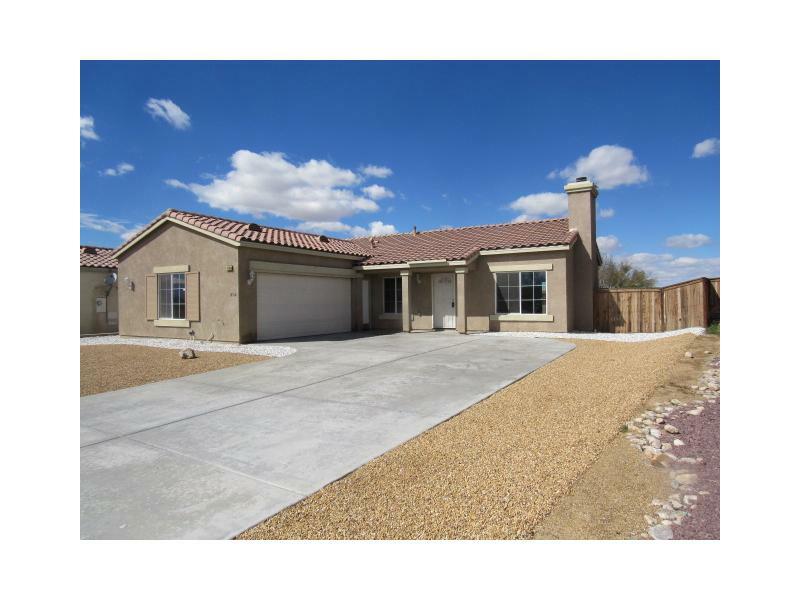 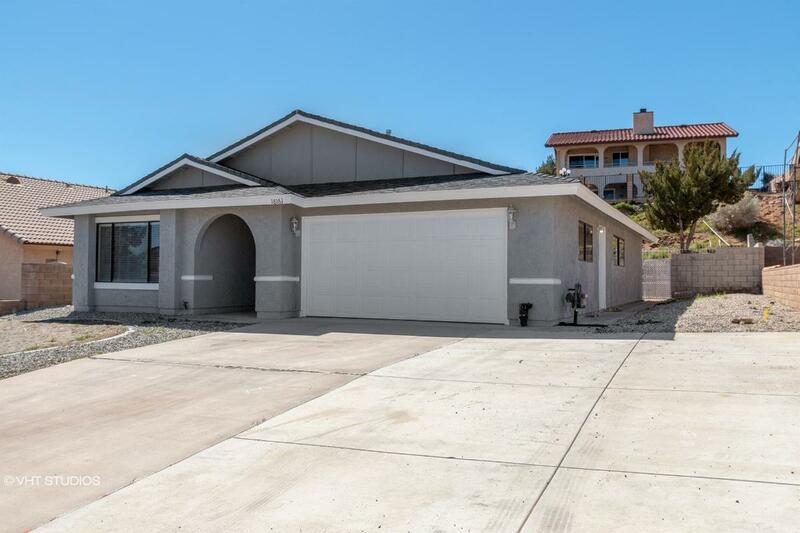 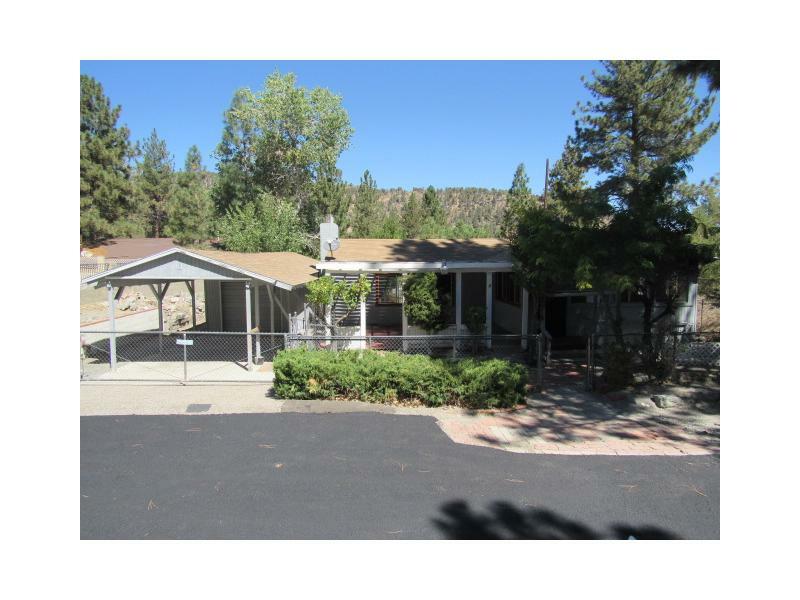 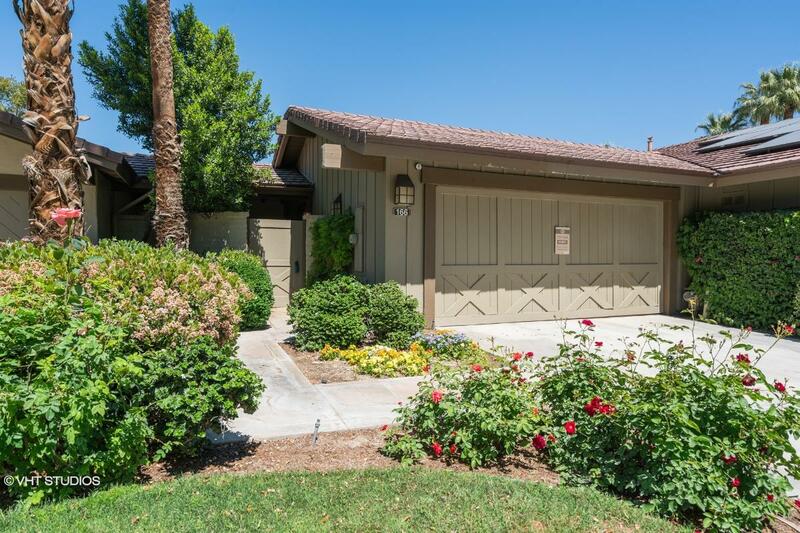 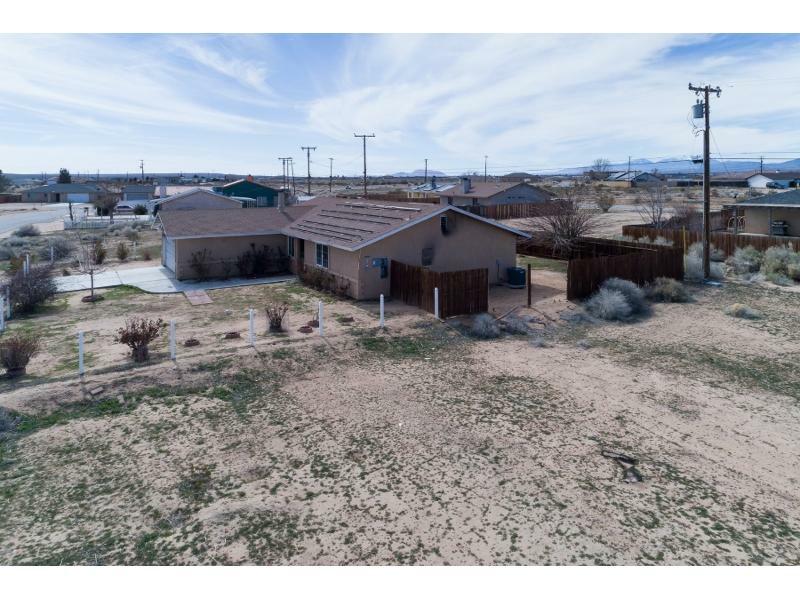 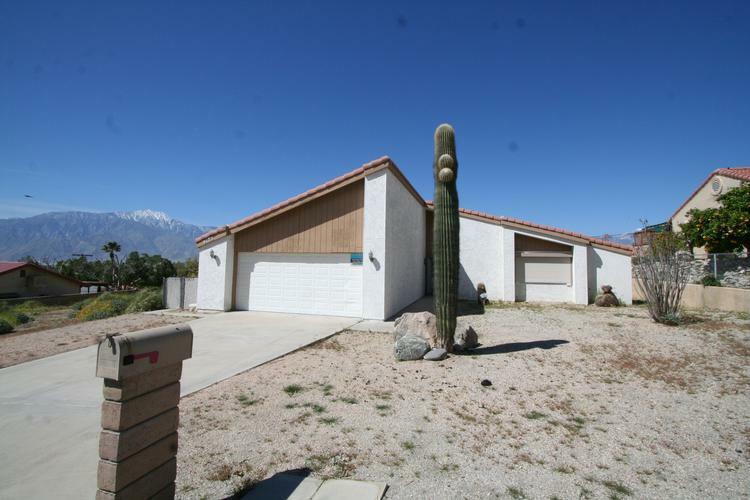 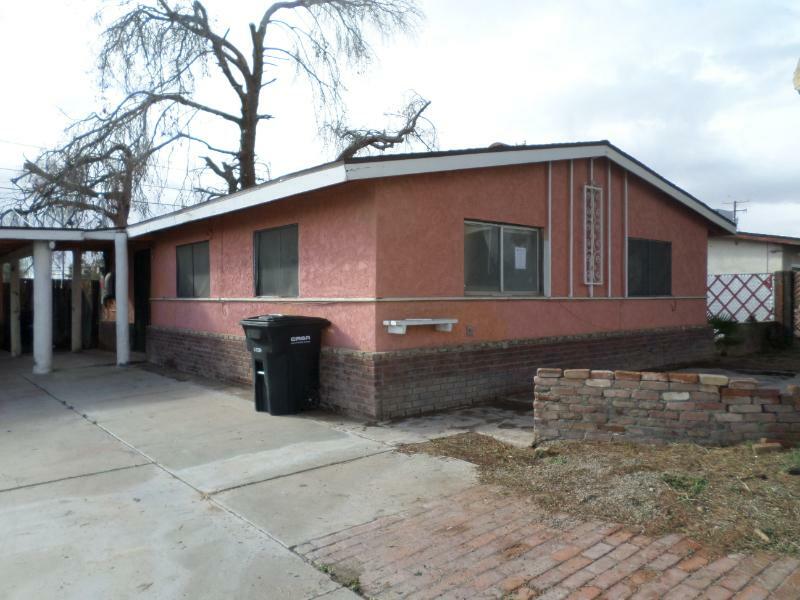 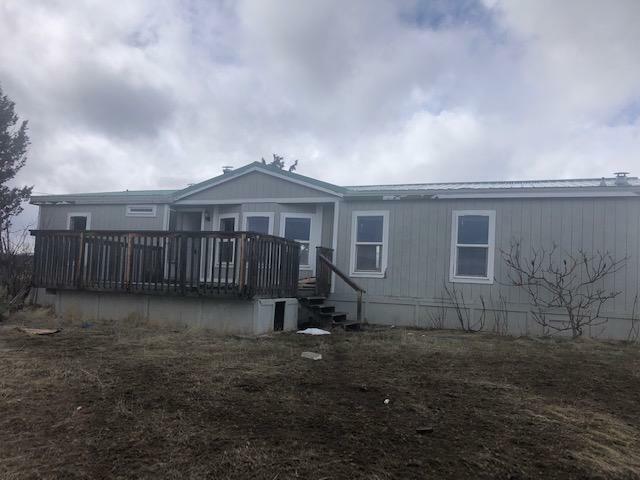 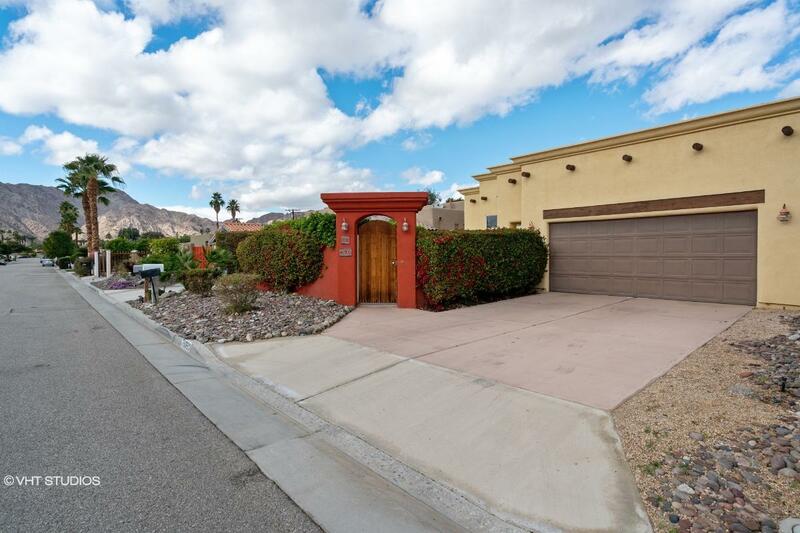 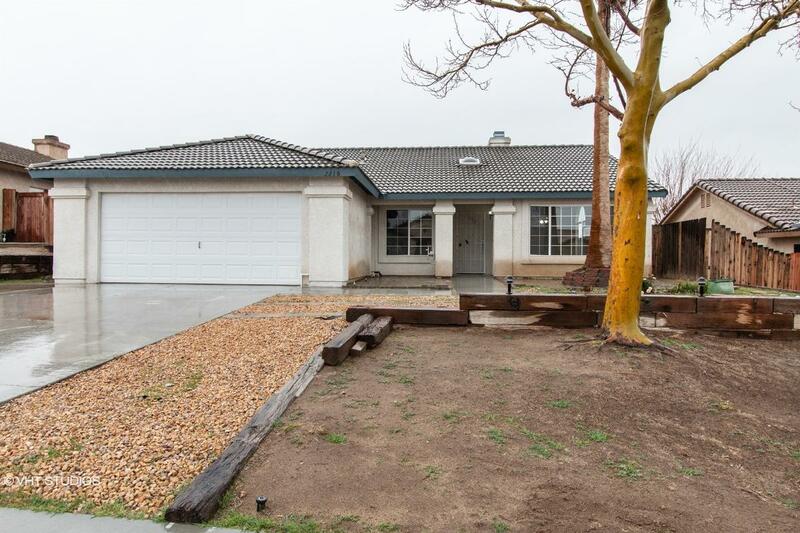 0007190911714 Open for Bid Get Free Account to View Cottonwood CA 7/4/2018 $385,300 View Details! 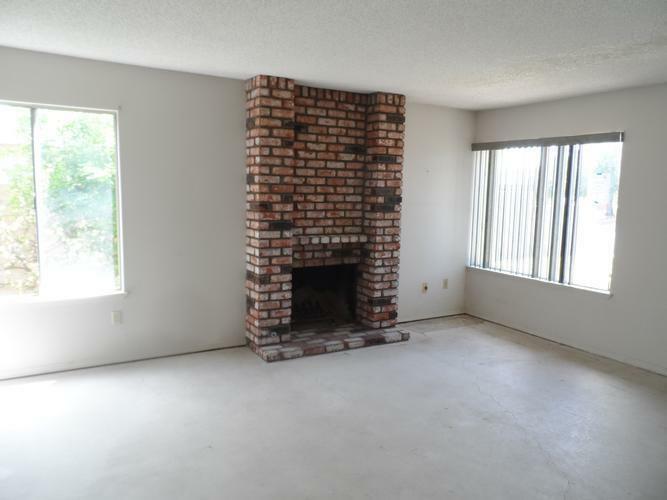 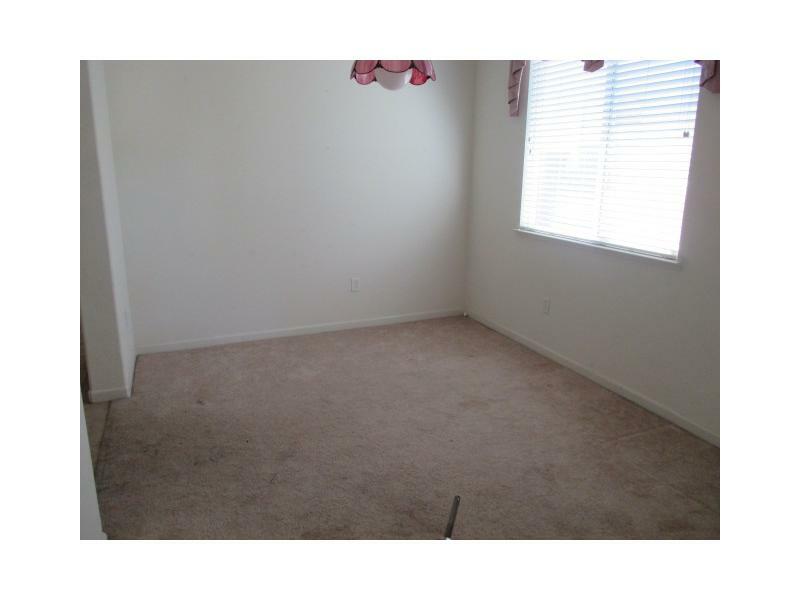 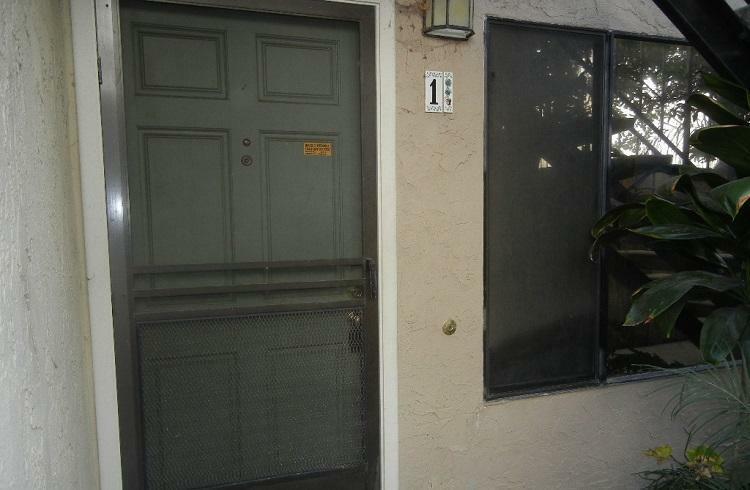 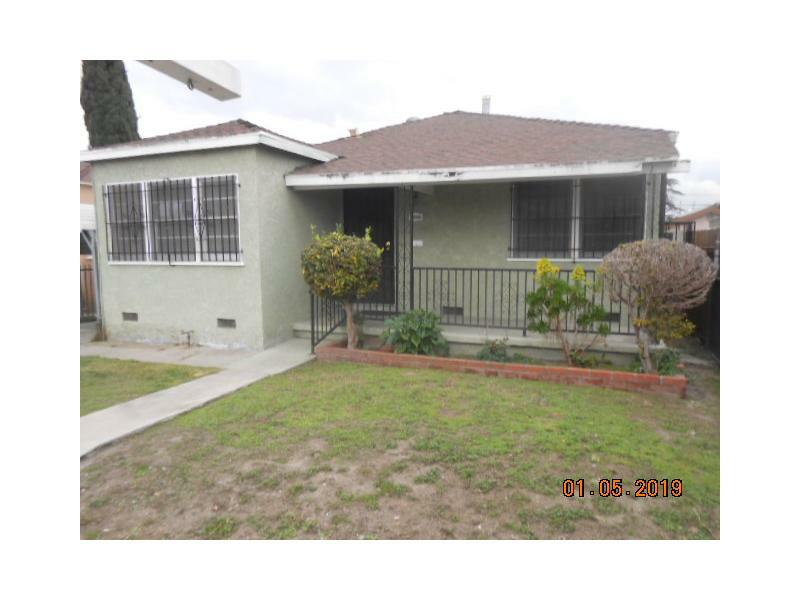 0007190750757 Open for Bid Get Free Account to View Gardena CA 7/4/2018 $725,100 View Details! 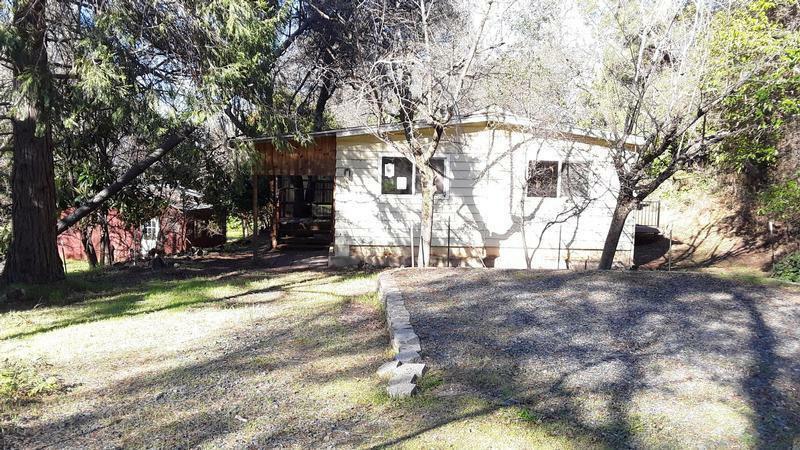 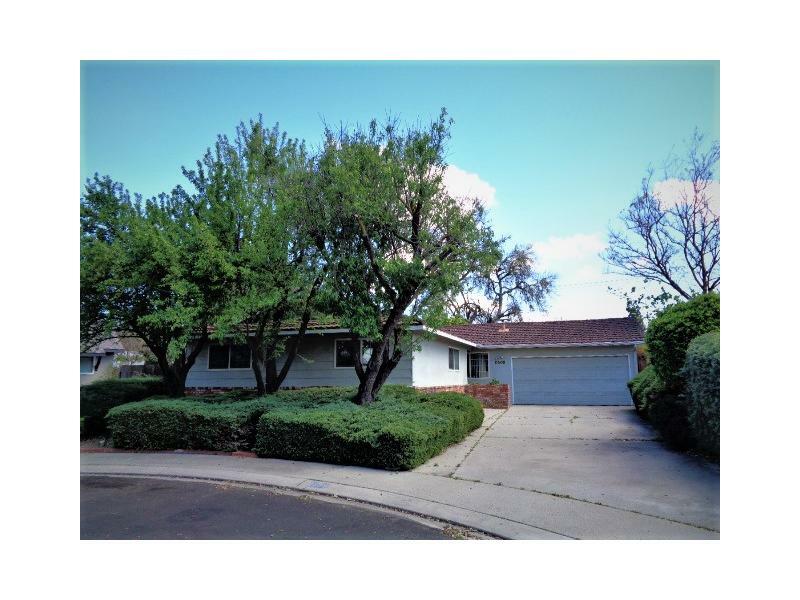 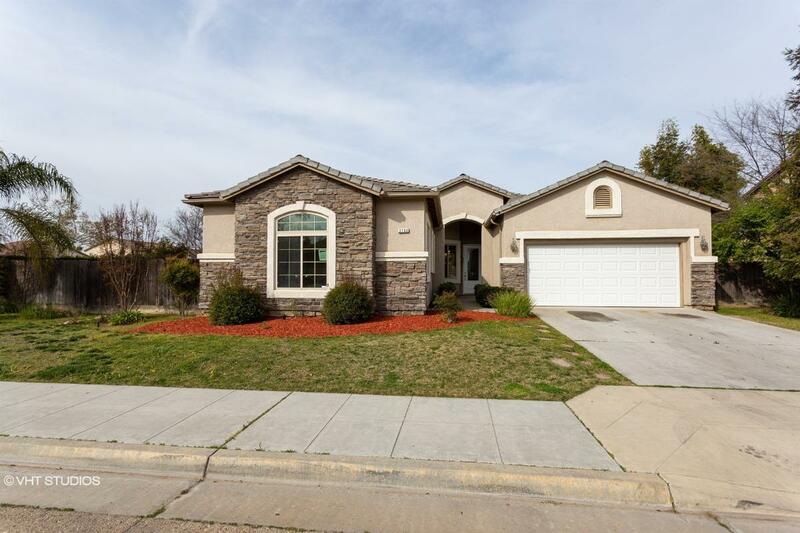 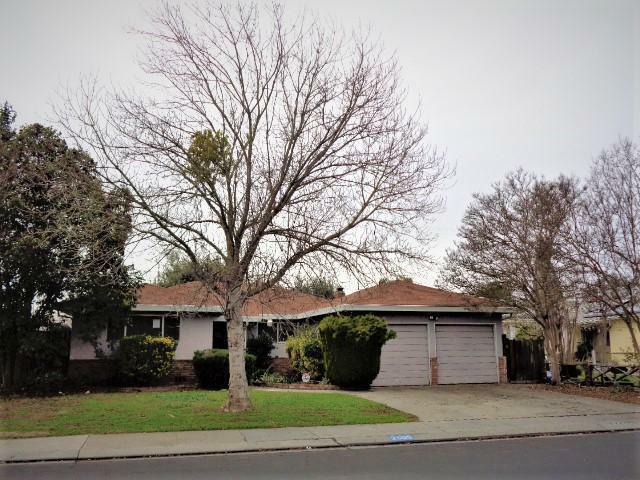 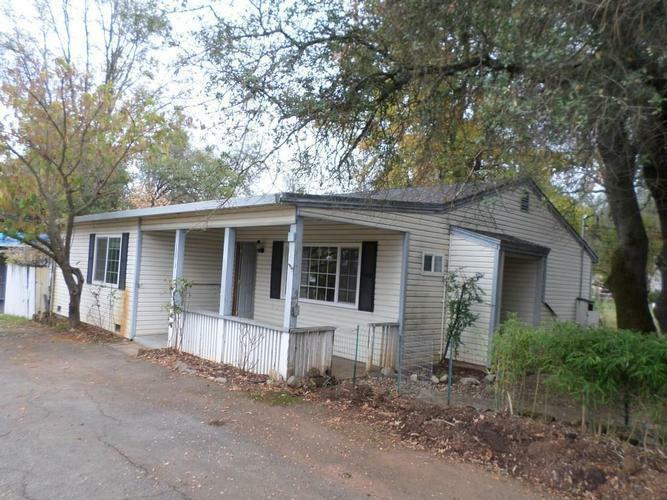 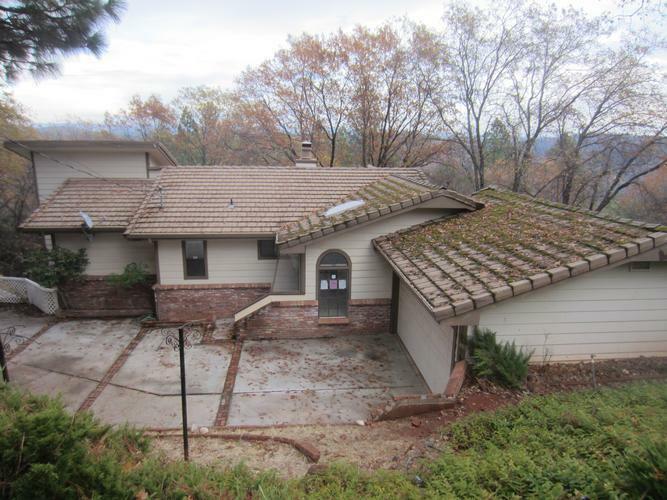 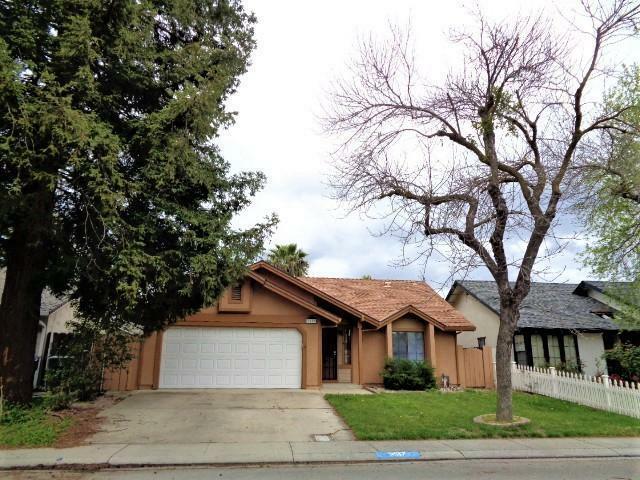 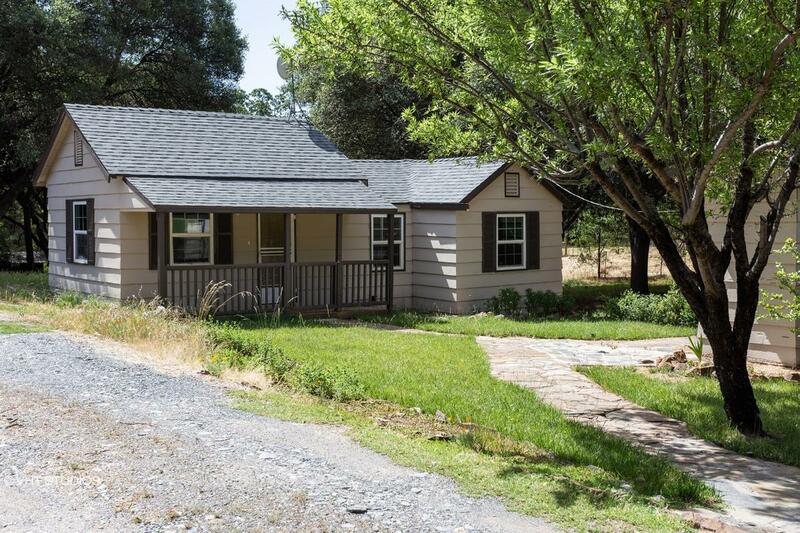 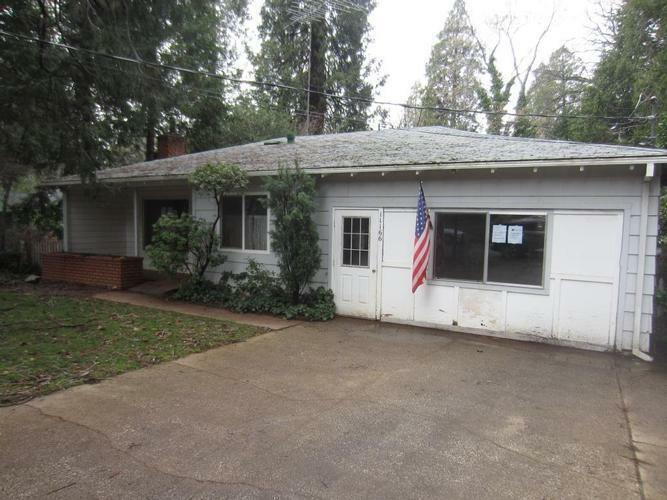 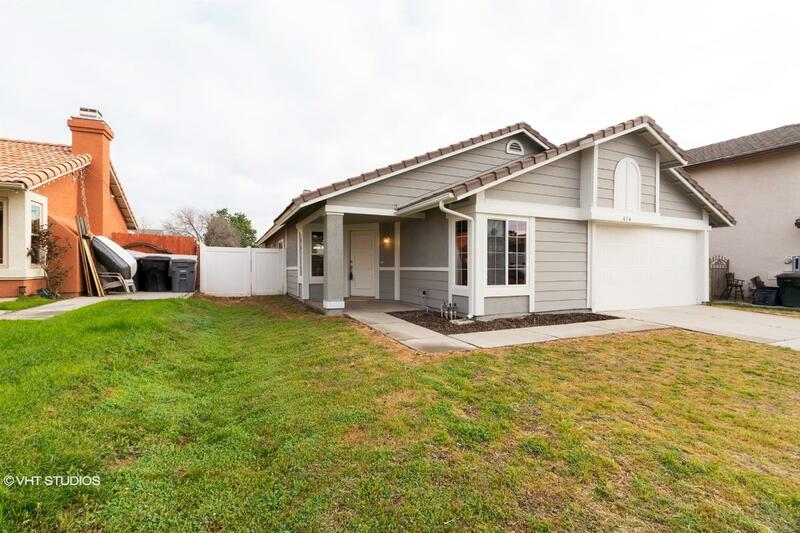 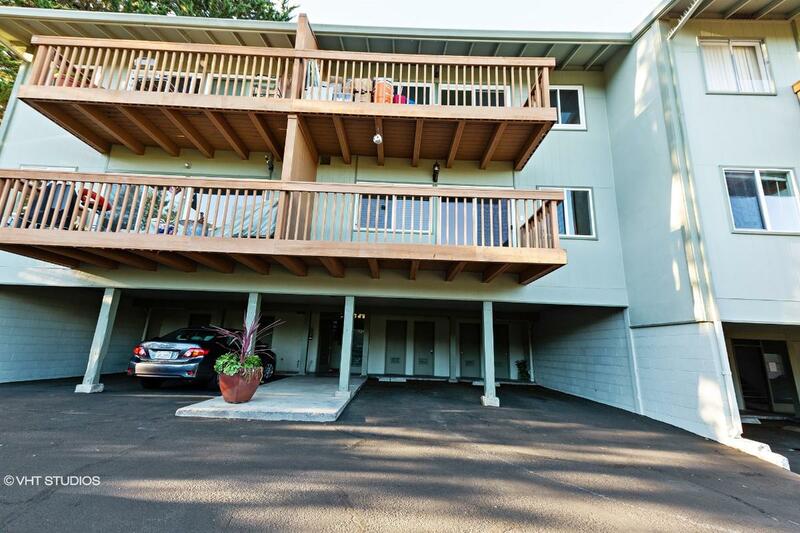 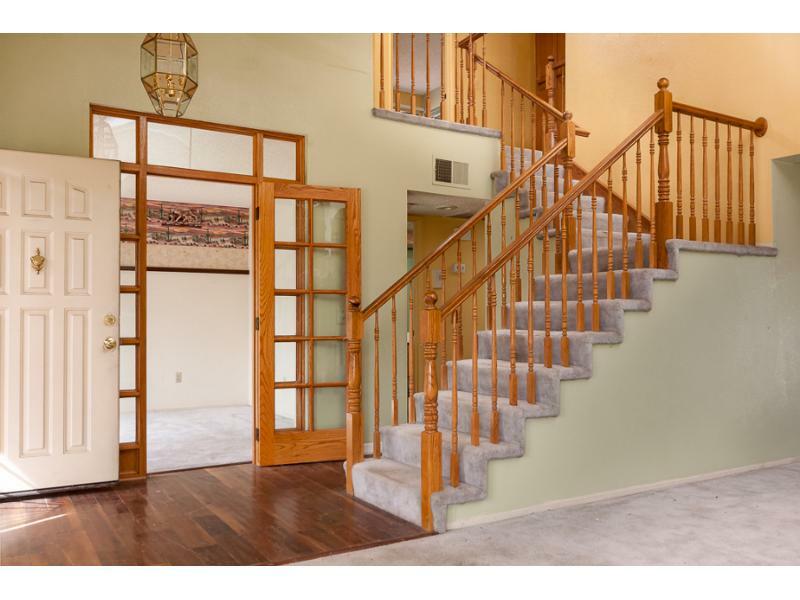 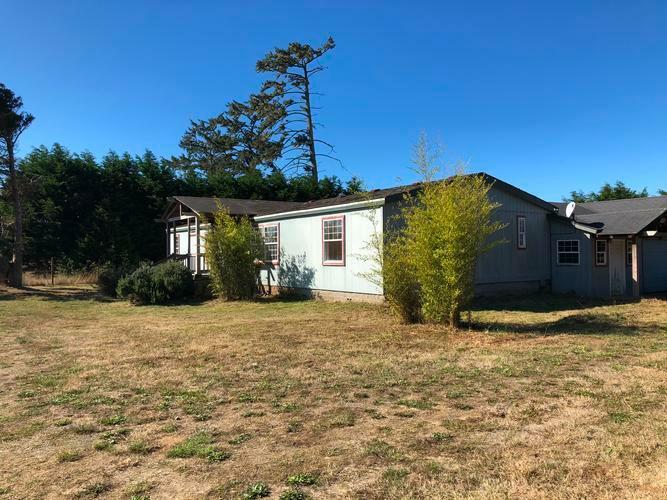 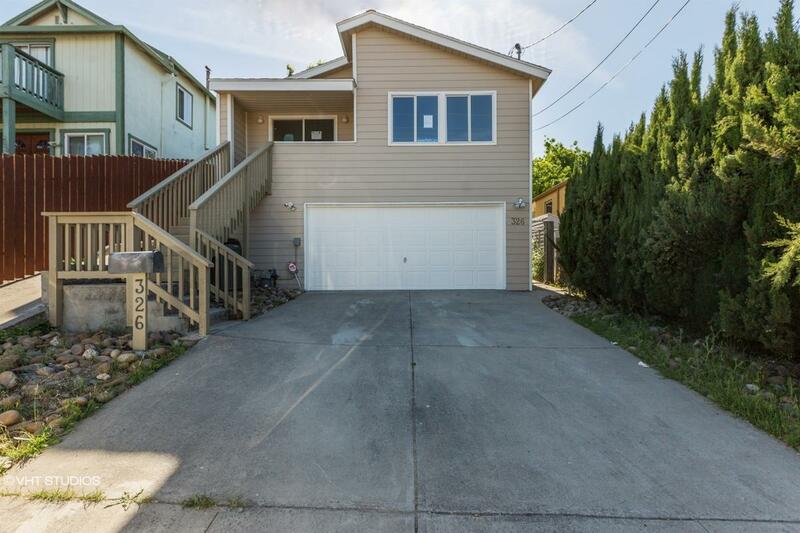 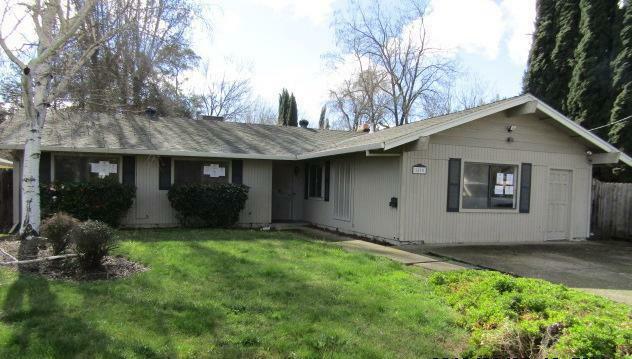 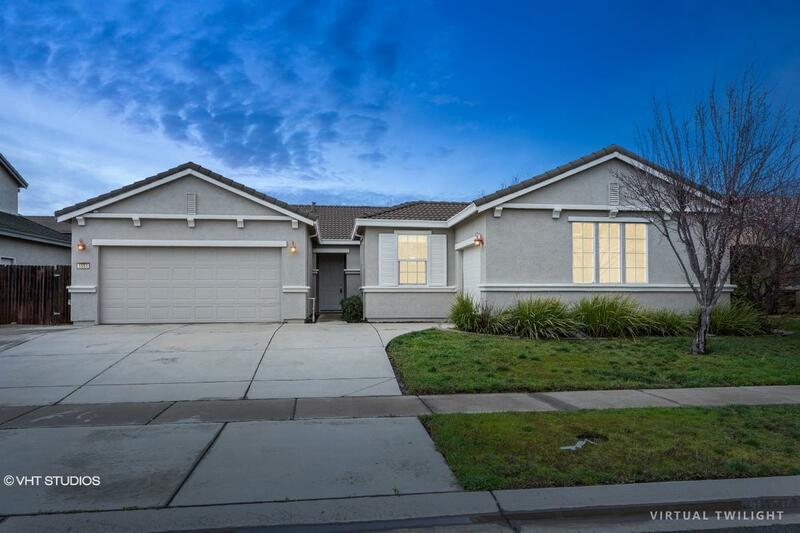 9007140091419 Open for Bid Get Free Account to View Folsom CA 7/10/2018 $498,400 View Details! 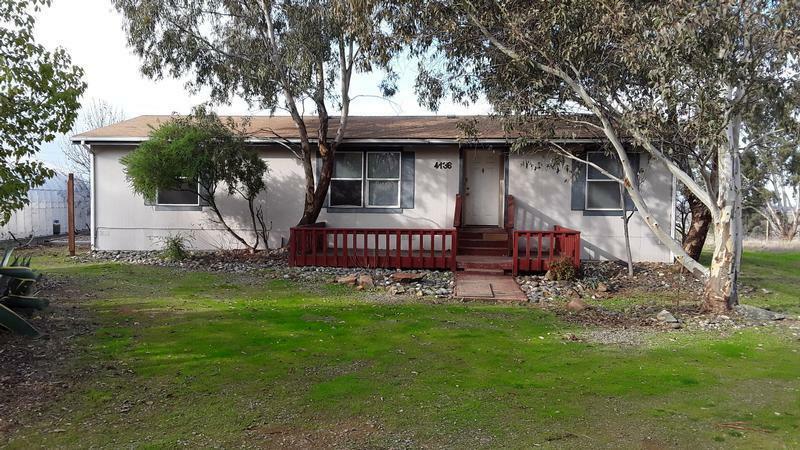 900706516408 Open for Bid Get Free Account to View Watsonville CA 8/9/2018 $451,300 View Details! 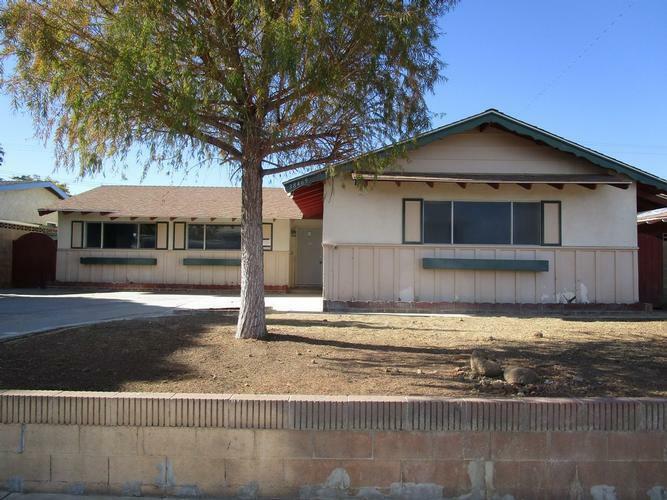 900705814507 Open for Bid Get Free Account to View Palmdale CA 8/9/2018 $201,100 View Details!